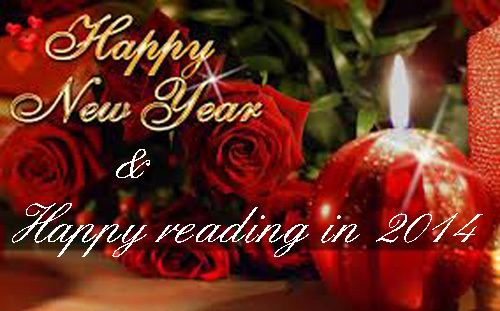 A well-balanced blend of story-telling and historical fact. Publisher’s blurb: From a hardscrabble fishing village in Nova Scotia to the collapsing trenches of France, a richly atmospheric debut novel about a family divided by World War I. When adventurous Ebbin goes missing at the front in 1916, Angus defies his pacifist upbringing to join the war and search for his beloved brother-in-law. With his navigation experience, Angus is assured a position as a cartographer in London. But upon arriving overseas he is instead sent directly into the trenches, where he experiences the visceral shock of battle. Meanwhile, at home, his perceptive son Simon Peter must navigate escalating hostility in a fishing village torn by grief and a rising suspicion of anyone expressing less than patriotic enthusiasm for the war. With the intimacy of The Song of Achilles and the epic scope of The Invisible Bridge, The Cartographer of No Man’s Land offers a lyrical and lasting portrayal of World War I and the lives that were forever changed by it, both on the battlefield and at home. About the author: P.S. Duffy grew up in Baltimore, MD and spent summers sailing in Nova Scotia. She has a degree in History from Concordia University in Montreal, Quebec and a Ph.D. in Communication Disorders from the University of Minnesota. Currently, she is a science writer for the Mayo Clinic Rochester, MN where she lives with her husband. The Cartographer of No Man’s Land is her first novel. While this is not a GBLT novel, it could be with just a few minor twists. 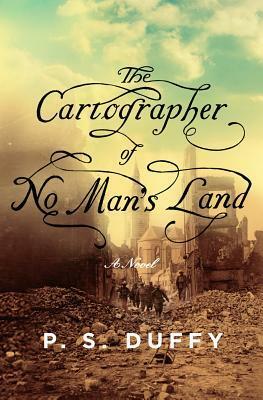 Set in Nova Scotia during WWI, The Cartographer of No Man’s Land: A Novel, by P.S, Duffy [Liveright, October 28, 2013], is an evocative story of human nature that also includes a stint in the hell-hole-trenches of France. Angus MacGrath is a man caught in the centre of competing forces. He is a fisherman with artistic aspirations–contrary to his father’s idea of what a man should do–and a husband to a wife who’s affections have grown cold. To make matters worse, his brother-in-law, Ebbin, a headstrong youth, has gone missing somewhere in France. With nothing compelling him to remain at home, Angus enlists as a cartographer with the idea of searching for Ebbin, but when he gets to England he is quickly transferred to the front lines. Needless to say, life in the trenches is a far cry from Snag Harbour, or cartography, and so Angus is transformed by the experience in many ways. Meanwhile, back home, Angus’ son Simon is learning about the vagaries of life, as well. He, too, is caught-up in the midst of divergent forces: His grandfather’s pacifist sentiments, held by many of the older generation, versus the virulent form of patriotism that gripped nearly everyone at the beginning of WWI. Many eagerly answered the call, and many reluctantly died. As I say, with a few simple twists this could have been a GBLT story, but even so it is a engrossing study of human nature, set in a turbulent time, and in a colourful and picturesque setting. Five bees. It is a collection of little-known people, facts and events in Canadian history, and includes a bibliography of interesting Canadian books as well. Latest post: “Stonehenge Ontario”… Another of Canada’s hidden secrets.